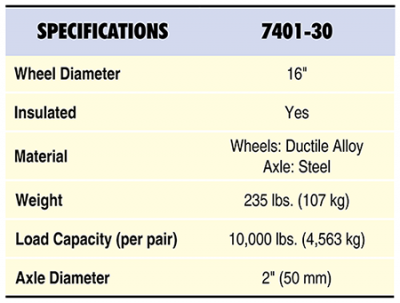 Wheels may be purchased separately. 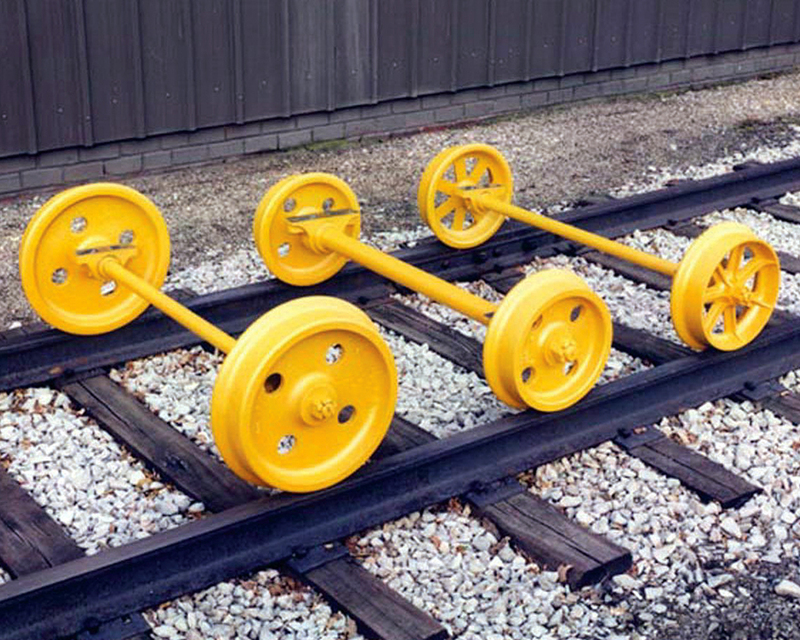 All assemblies are built to fit standard railroad track gauge (56½”). Models for special track gauges are available.